Saturday. November 10th, 2018 10:30 am. Saturday. November 10th, 2018 at 10:30 a.m. Directions: Take the Cumberland Parkway to the Nancy exit and turn right onto West Hwy. 80. Take West Hwy. 80 to Hwy. 837 and turn right. Follow Hwy. 837 approximately 3 ½ miles to the farm located on your left. Auction signs are posted. 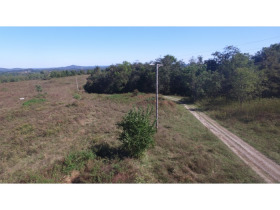 Tract 1-4 range in size from 1.62 acres to 1.96 acres and all have blacktop frontage along Hwy. 837. 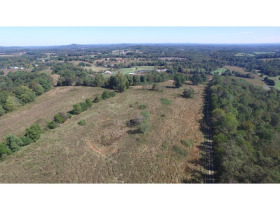 These tracts are beautiful building sites and would be an excellent combination totaling 7.28 acres for all. 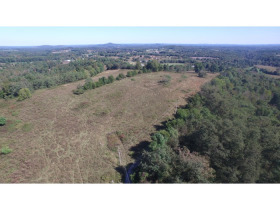 Tract #5 measures 4.96 acres and is that highly sought after tract size. 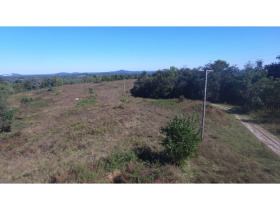 This mostly cleared tract is ideal for a home site having that extra space. 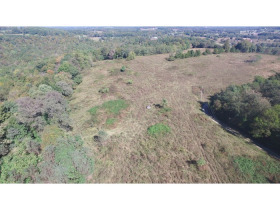 Tract #6 has a total of 21.57 acres. This tract is mostly cleared with a small amount of woodland. Perfect for a baby farm location. Tract #7 and #8 measure 36.97 and 32.51 acres respectively. These tracts are mostly wooded tracts have some cleared areas. 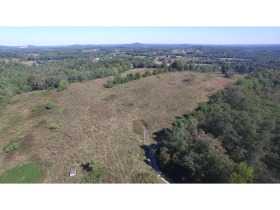 Tract #9 measures 2.14 acres. 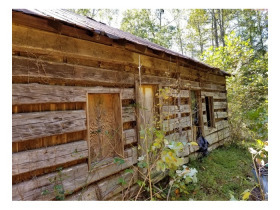 This tract has an old original cabin (seems to be structurally sound). Perfect retreat in a secluded setting. Auctioneers note. 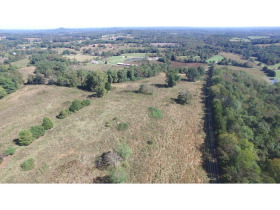 Secluded cabin, building tracts and baby farm sites, this farm gives you several choices of tract sizes and opportunities! 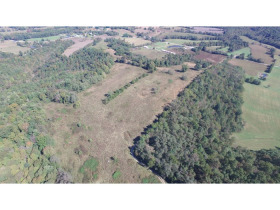 Please join us on the morning of November 10th for this land and equipment auction. Personal Property: crosscut saw * roll of barbed wire * wooden rake * lasso * blade for old sickle mower * hand held insecticide sprayer * assortment of pots and pans * bedding * propane heater * ladders * seeder * metal rake * extension cords * leather tool belt * folding step stool * 100'tape measure with handle * Troybilt garden tiller * Golf clubs and bag * Nitrogen tank * artificial insemination kit * livestock clips * canning jars * wood stove * old iron * coat rack * tobacco basket * cyclone seeder * scales * calf puller * handmade knife * bow * gun cases * drain snake * push mower * regular shovel * paint rollers, etc. TERMS: Real Estate - 20% down the day of the auction, with the balance due in full within 30 days. Equipment and personal property – All equipment and personal property items must be paid for in full the day of the auction. Cash, check or major credit card in full. All credit sales are subject to a 3% processing fee. NOTE: There will be a ten percent buyer’s premium added to the last bid to determine the final sales price. 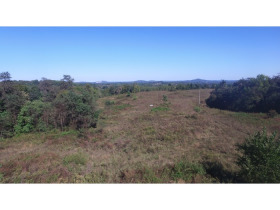 NOTE: This will be a multi-parcel absolute auction, giving each and every prospective purchaser the ability to purchase any or all tracts or combination of tracts. AUCTIONEER/BROKER/SELLER DISCLAIMER: The information contained herein is believed to be correct to the best of the auctioneer’s knowledge. The information is being provided for the bidder’s convenience and it is the bidder’s responsibility to determine the information contained herein is accurate and complete.  The property is selling in its as-is condition with no warranties expressed or implied. Announcements made the day of the auction take precedence over printed matter. For additional information or appointment to see the property contact Ford Brothers, Inc. TERMS: Real Estate: 20% down the day of the auction with the balance due in full within 30 days. Equipment: All equipment and personal property items must be paid for in full the day of the auction with cash, check or major credit card in full. All credit sales are subject to a 3% processing fee and is subject to Kentucky sales tax. Note: A ten percent buyer’s premium will be added to the last bid to determine the final sales price. Auctioneer/Broker Disclaimer: The information contained herein is believed to be correct to the best of the auctioneer’s knowledge. The information is being provided for the bidder’s convenience and it is the bidder’s responsibility to determine the information contained herein is accurate and complete. The property is selling in its as-is condition with no warranties expressed or implied. For additional information, contact the auctioneers.